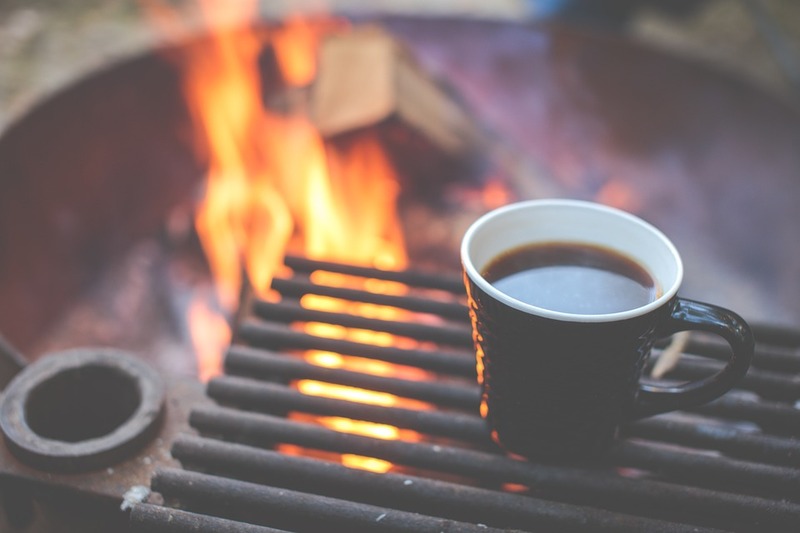 trying to keep warm after a storm has destroyed your home, knowing how to start and maintain a fire is an important part of the survival equation. The first of these is an ignition source. The most portable fire starters are waterproof matches and butane lighters. Both of these items should be present in each and every survival kit you bring on your travels. It is an important survival technique to have more than one method of fire ignition available to you in your kit, in case something happens to your primary fire starter. If for some reason you find yourself separated from your kit, or have reached the end of your butane or match supply, then you can use alternative fire starters made from common materials such as batteries and steel wool. By taping together the positive and negative terminals of two AA batteries, and then connecting the exposed terminals together with fine grade steel wool, you can superheat the steel to the point where it will readily ignite dry tinder. Also, having flint and a knife is essential in a wilderness survival kit. If you’re more of a Tom Hanks type as opposed to a MacGyver type, you can use the old spindle and fireboard technique (better know as rubbing two sticks together). Friction method of Fire Starting: Starting a fire with simply friction is, well, really hard. Be prepared for the most emotional firestarting experience of your life. First, find a dry, rounded stick (spindle) and a dry flat piece of wood. Cut a groove lengthwise down the wood and place your tinder nest at the bottom. Then, sub your spindle up and down the groove quickly to try and get a spark into your tinder nest. There are other variations of the friction methods as well. The most important thing to remember is to have your tinder nest ready and a supply of kindling nearby to feed your fire after it is started. LENS Method of Fire Starting: Again, this method is not the easiest. You will need a lens of some sort, glasses, magnifying glass, mirror, etc. Simply focus sunlight from the sun through the lens in the smallest point possible onto the tinder nest. catch fire. Some good examples of tinder are lint or fluff from clothing, dry twigs, dry pine needles, paper or dry grass and plants. Tinder doesn’t burn very long, which is why you need to combine it with kindling. Kindling is the term for the small, thin pieces of wood that you can use to get your main fire fuel to catch. Kindling has a large surface area and a low internal volume, making it burn hot enough to set the main fuel on fire – smaller logs usually do the trick. The fire’s fuel is the final component of the fire pyramid. The most frequent fuels used are wood or coal, but thick books and upholstery such as seat cushions will also serve the purpose. Make sure that you have gathered enough fuel to keep the fire burning as long as you need it to – it will be difficult to venture out into the dark to search for more fuel by the dying light of your fire if you run out. It is better to gather and stockpile too much wood than to not have enough. You will need to protect your fire from water and wind, both of which can put an early end to combustion, especially if it is just beginning to catch. Wind can also blow embers out of the fire and onto other flammable materials such as tents, clothes and dried grass, so be wary of the weather and your choice of fire location. Once a fire has died down to just glowing coals, it can still provide a good source of warmth over the course of the night.